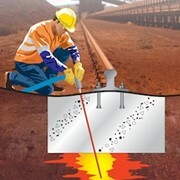 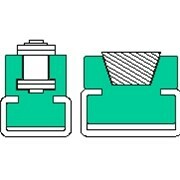 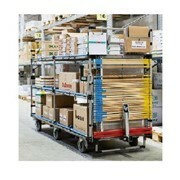 Drive In with easy glide guide rails! 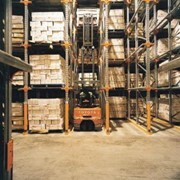 Drive in racking is the solution for high turn over, high density storage areas, to maximise the availability of stock control. 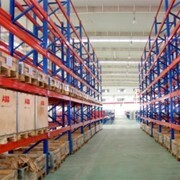 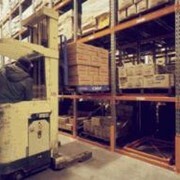 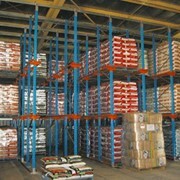 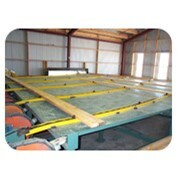 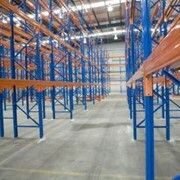 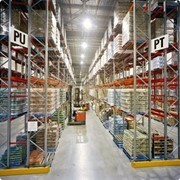 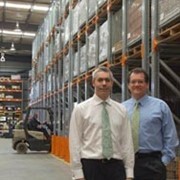 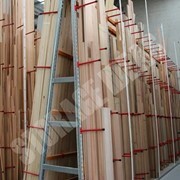 The forklift is able to drive into the racking and place the pallets into the guide rails for placement and retrieval. 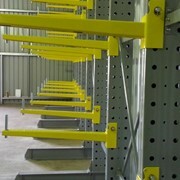 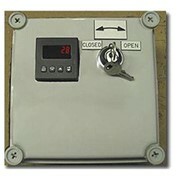 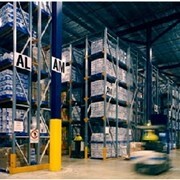 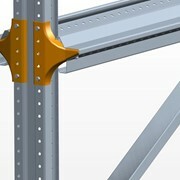 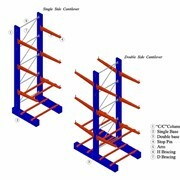 The drive in racking systems can tower up to 10 meters high and offer increased storage in smaller warehouses.